AMC’s SRU™ facilitated the early completion of a civil construction project. 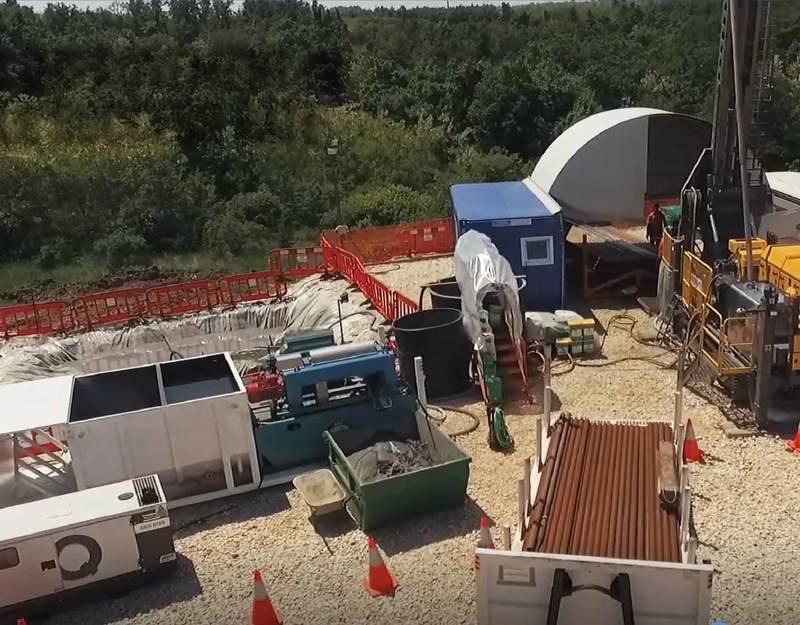 AMC’s SRU™ facilitated the early completion of the micro tunnelling project, reducing the project by four to seven days, while a further five days saving was gained by eliminating the need to dispose of up to 137,500L of fluid. AMC’s Heli-portable SRU™ reduced the risk of environmental contamination, reducing water consumption and increasing efficiencies in Canada. The SRU™ has substantially lowered our water content; this both reduces the volume of material transported from the rig and reduces the potential of suspended solids to run off in freshet surface waters. 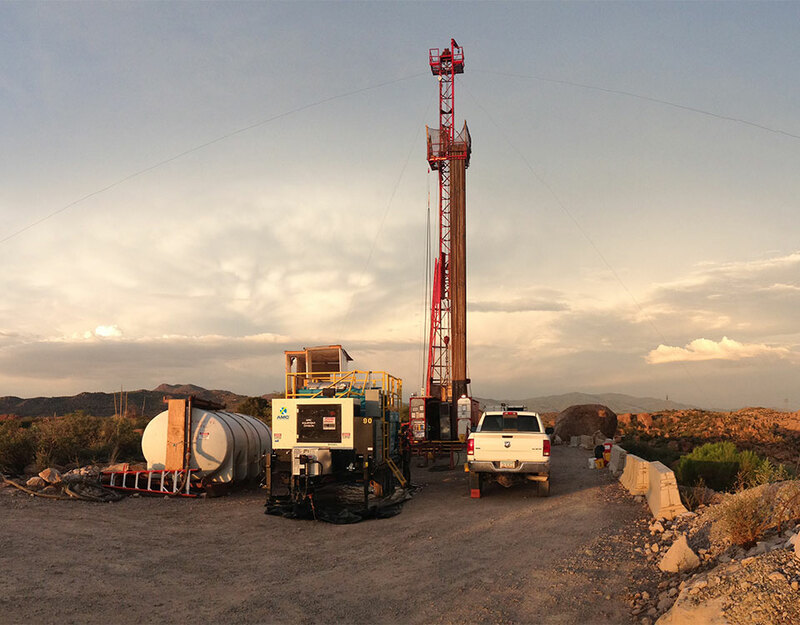 Dave Cox, Site Geologist from Aurora Geoscience comments on the effect of AMC Solids Removal Unit™. AMC BORE HOLE STABILISER™ successfully negated the need for traditional PVC casing at an underground mine in the Goldfields region of Western Australia. AMC RESI DRILL™ delivered improved core recovery and integrity and maintained hole stability in two locations in North Western Australia. 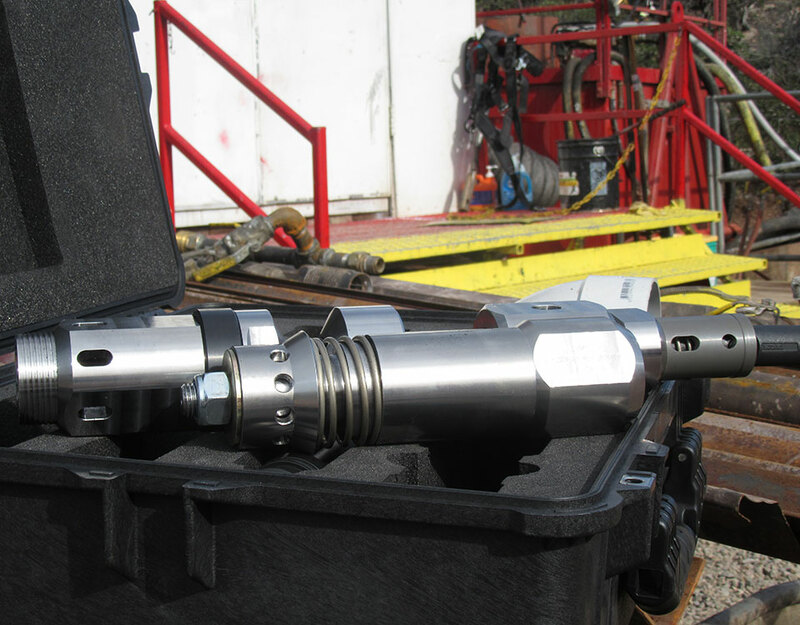 AMC’s SRU™ was implemented to assist operations and reduce costs on site at a uranium drilling project, located in Canada’s Patterson Lake South. 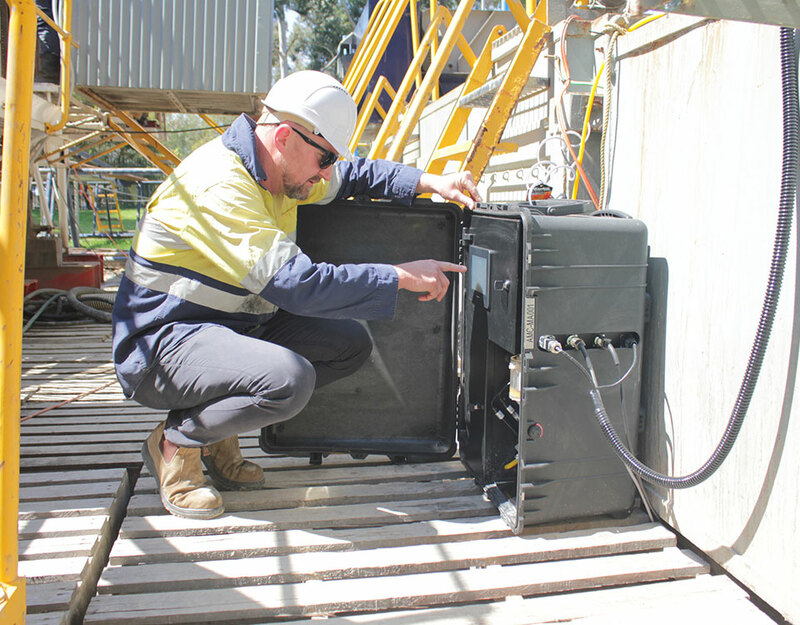 AMC’s TORQUE GUARD™ enabled a project in the Goldfields of Western Australia to progress and improve production significantly. AMC COREWELL™ overcame challenging geological conditions, facilitating the early completion of a hole in Northern Cape, South Africa. AMC has become an important partner over the years. We know that we can rely on a business partner that supports and encourages innovation in our processes. Jonathan Bernal Rodriguez from GNI, Mexico comments on AMC as a business partner that supports and encourages innovation in their processes. 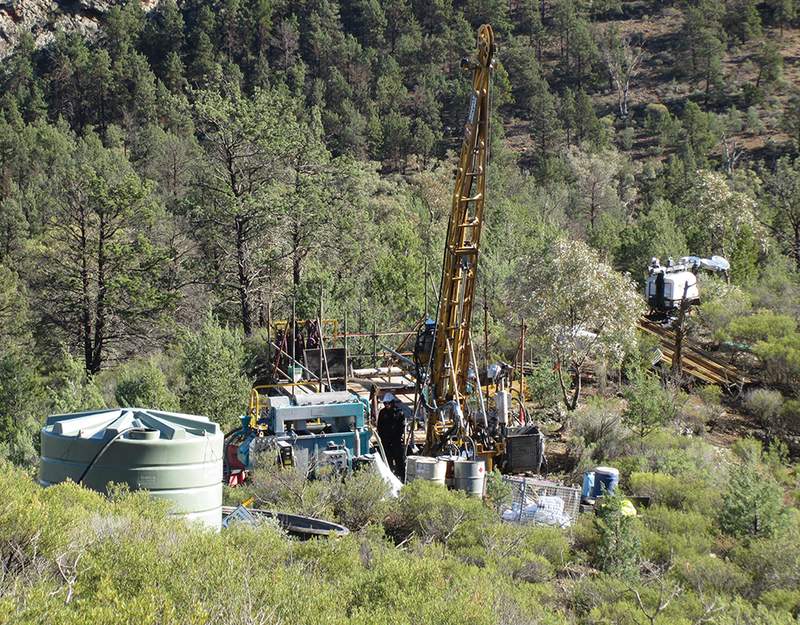 AMC’s custom developed fluid solution and technical support enabled the successful completion of a difficult HDD bore, which faced challenging geological formations and where all previous fluids providers and engineering contractors had been unsuccessful. 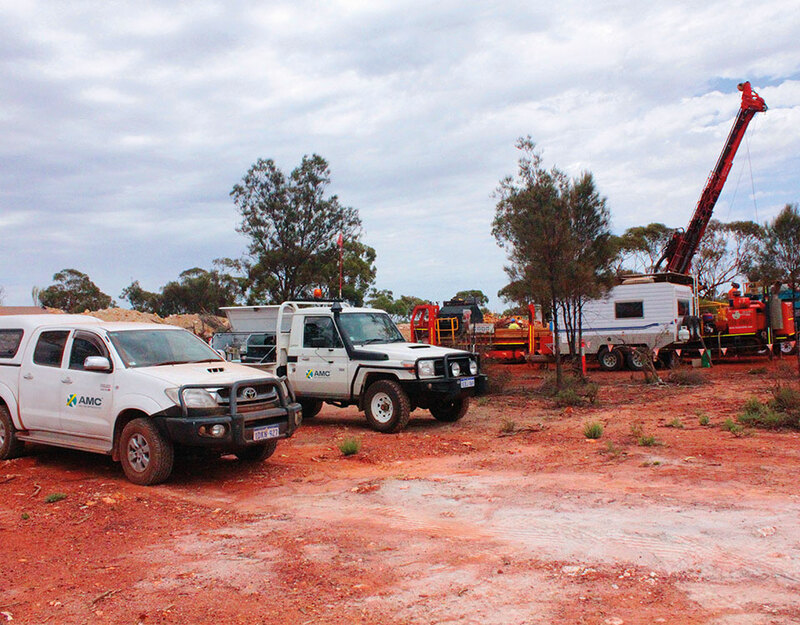 Accessibility and environmental impact presented an expensive challenge for the customer’s exploration drilling project, remotely located in South Australia’s Flinders Ranges. AMC’s HP-SRU™ was trialled to minimise site footprint and reduce operational costs at the steep and densely vegetated site. The trial demonstrated the unit’s principal economic benefits were reduced water and mud usage, together with associated costs, and improved drilling productivity (drilling KPIs). These benefits were estimated to be AU$7,134 (net savings) per rig per month. 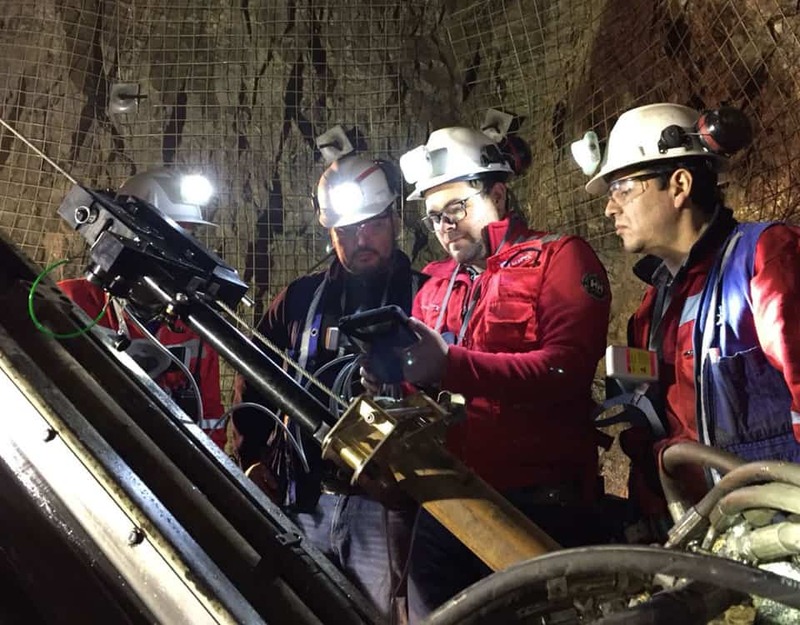 AMC BOS™ was a success at the Resolution Mine, saving a borehole that had been abandoned, reducing the costs and improving the productivity of the hole. AMC BOS™ reduced drilling fluids needed by 50%, eliminated the need for a costly, time consuming cementing/grouting and improved the average bit life used. AMC BORE HOLE STABILISER™ improved blast hole utilisation by 30%. AMC’s BORE HOLE STABILISER™ performed exceptionally well compared to the existing program and resulted in an increased hole utilisation rate of 30% and produced significantly more holes per hour.